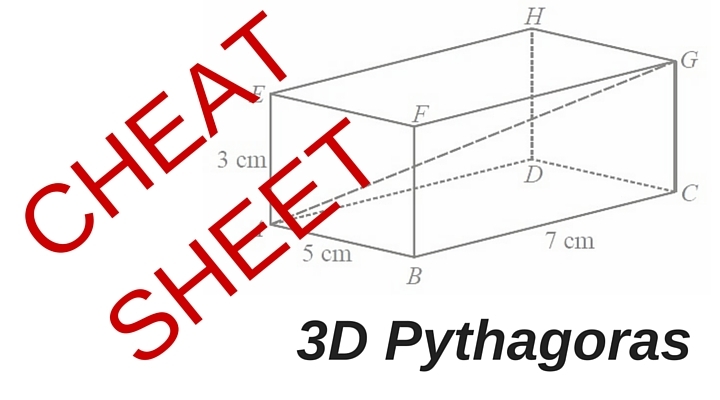 How to work out 3D Pythagoras - with cheat sheet! GCSE mathematics questions on how to work out 3D Pythagoras appear on many exam papers and you can download the questions from here. They can be a little challenging and please do practice all of the problems – here’s the link to the answers.